Glass ceramic materials are finding increasing application in industry because of their unique properties, particularly their ability to be tailored to match the physical properties of other materials and form glass to metal bonds. 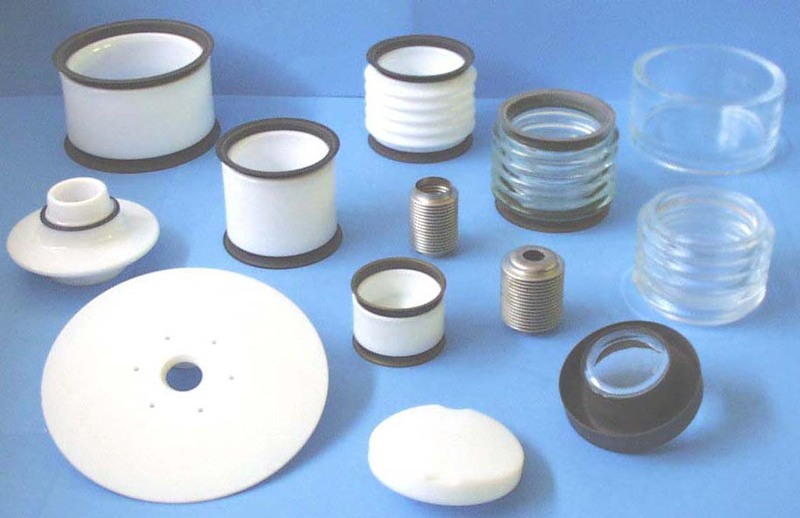 Henson Ceramics Limited currently manufacture glass - ceramic / metal envelopes for high vacuum switches, as well as a variety of glass ceramic discs and pressed glass components. Other glass - ceramic materials which have recently gone into production are infra - red transmitting substrates, matched expansion coating materials and a glass ceramic with "zero" expansion. Facilities are available to manufacture and shape glass materials by casting, centrifugal casting, pressing, drawing and blowing. The amorphous material is then heat treated which then transforms the glass into glass ceramic, imparting properties of high strength and chemical durability. Several high temperature furnaces have been installed to prodce high purity glass - ceramic materials of optical quality, specially designed for glass ceramic seals. In addition, facilities are available to manufacture glass exhibiting high electromagnetic transmission over a wide frequency range. 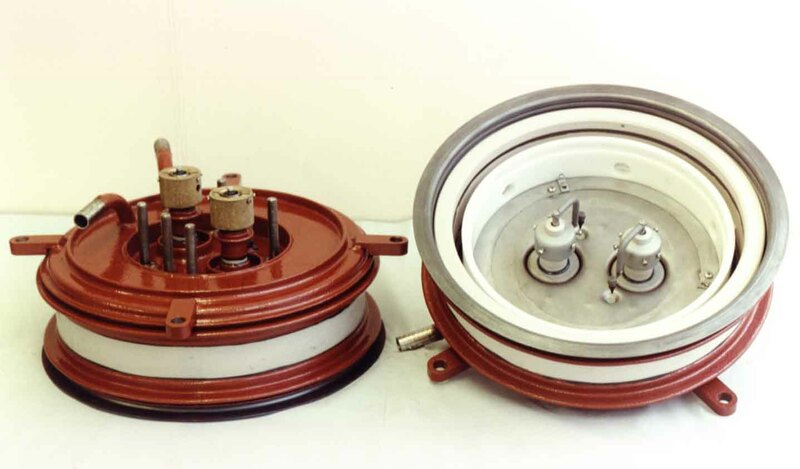 The high quality required for certain applications is achieved by vacuum melting and special processing. 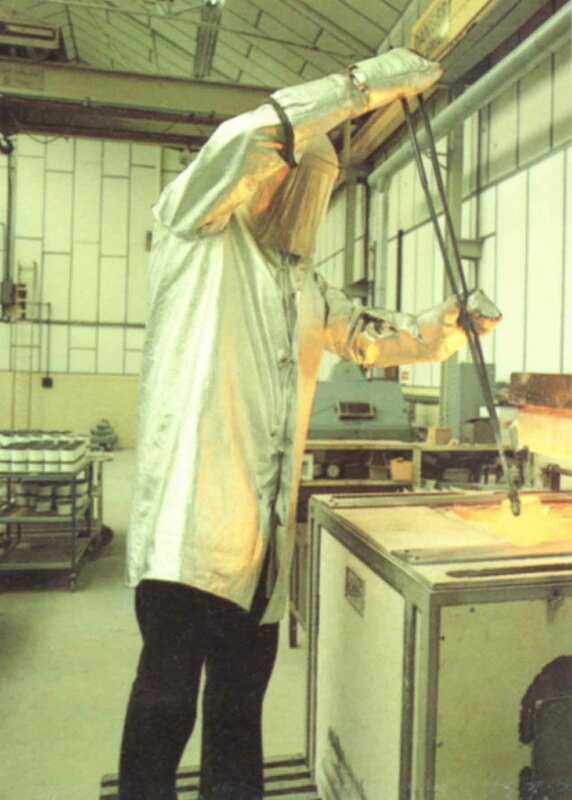 In addition to the standard materials (see table) HCL offers a bespoke speciality glass service and can provide customers with frits, powders, and inks to any prescribed particle size distribution.